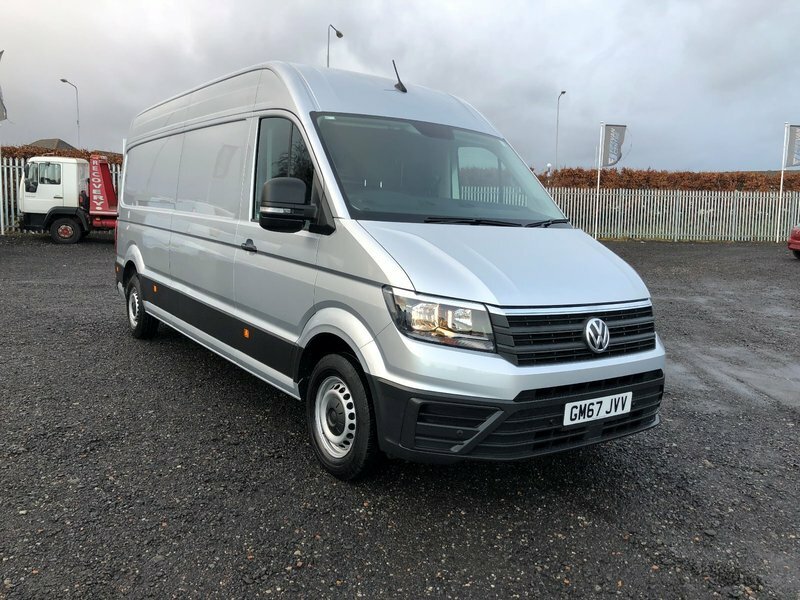 Volkswagen Crafter CR 35 startline . First registered 22/2/18 . Stunning in every aspect and under manufacturers warranty until end of February 2021 . The vehicle is fitted with air con and has just received its first service . Px is welcome and excellent finance rates are available .